Randy Rothrock has been in the high-tech service business for the last 36 years spending most of his time in Services Management responsibilities. He started in the business as a Field Engineer with a small company that produced a Optical Character Recognition subsystem and then worked for a brief while with Storage Technology. 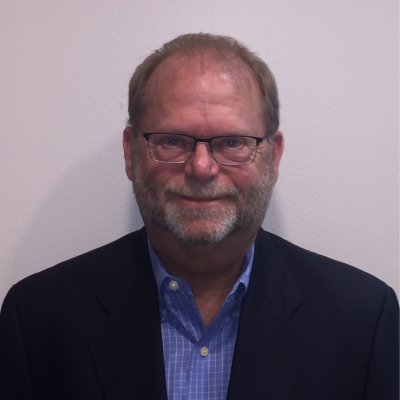 He has been with Hitachi Data Systems for the past 32 years starting out as a Customer Engineer and quickly grew in increasing responsibility with management roles as a National Account Manager, District and Region Manager and moved into responsibilities for Services and Support Operations on a Global basis. Randy resides in Dallas, TX with his wife, Becky. They have 4 children, all now out of the house as young adults.